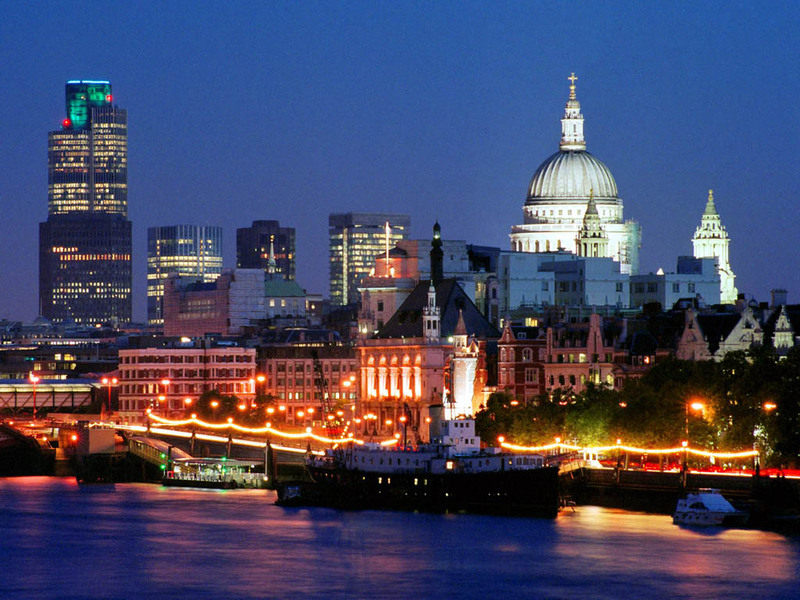 For all 645 luxury hotels in London, we show actual room availability. 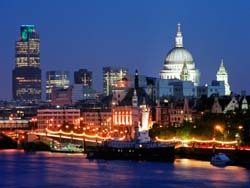 OrangeSmile.com enables you to book a room in one of the luxury hotel in London with best price guarantee. We offer 645 high-quality, comfortable and luxury hotels in London, Great Britain - often with low price tags and high discounts.